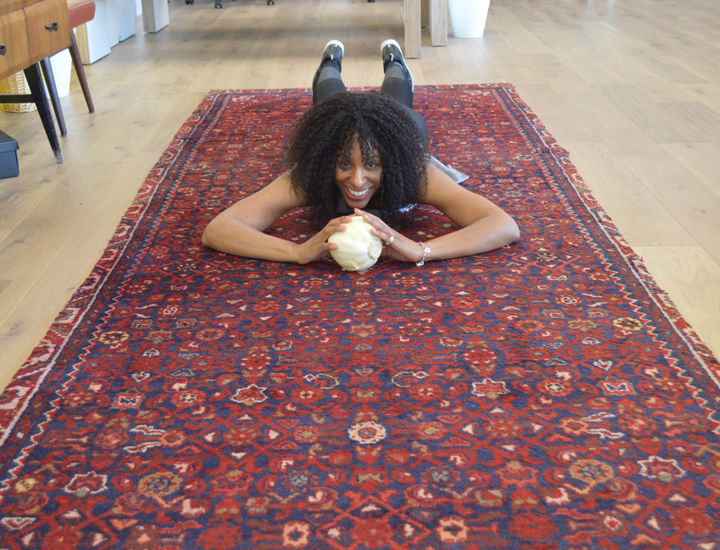 Eat, Learn, Love - White Cabbage. Health, Education & Wellbeing. 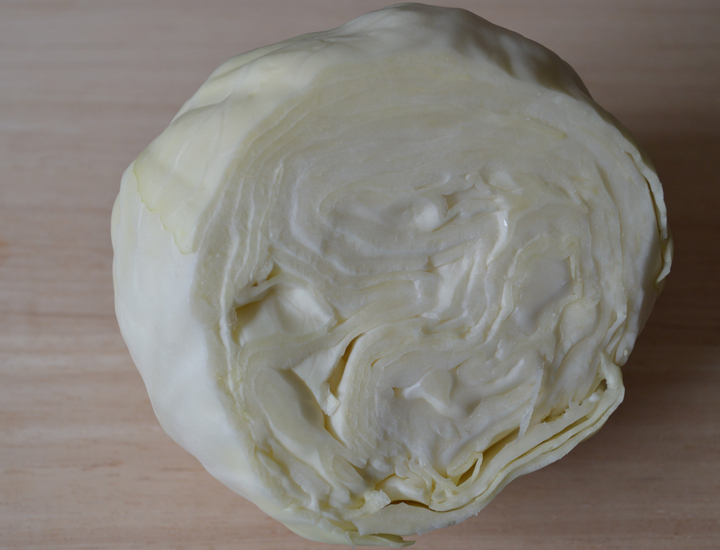 Like our overview on white cabbage?